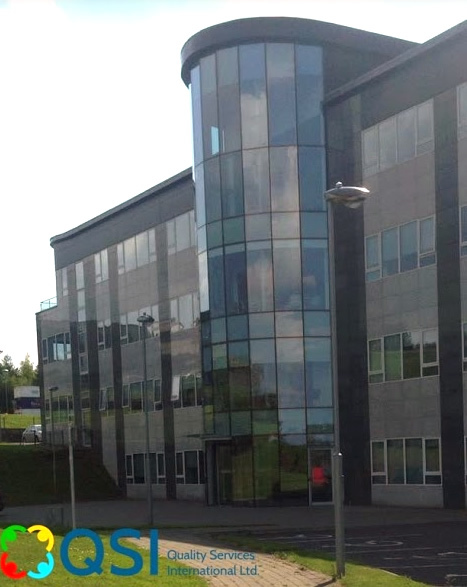 Located at Unit 4, Blackwater House, Mallow Business Park, Co.Cork. We are the only training provider in Ireland to run Quality Management and Environmental Management courses which both lead to a QQI award. Our clients cross every sector and size of company. Many of our clients are just not looking to be certified to an international standard but a truly beneficial experience that helps them in their business, improves their prospects in tendering for work and increased exports.